30 to 40 million Americans avoid going to the dentist due to dental fear or anxiety. Dr. Miranda Lacy is a sedation dentist who helps anxious patients relax and have a pleasant dental experience. 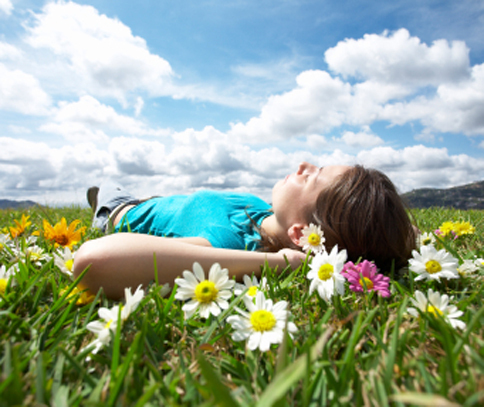 Dr. Lacy uses nitrous oxide and oral conscious sedation to help anxious patients relax. Nitrous oxide, the mildest form of sedation dentistry, is a colorless, odorless gas that you will breathe in through a small mask. You will be able to hear and respond during your dental treatment, but you will be relieved of your anxiety. If you are particularly anxious, oral conscious sedation might be right for you. Dr. Lacy will give you a small amount of oral medication commonly prescribed to relieve anxiety. You will still be awake, your reflexes will be intact, and your vital signs will be monitored during your dental treatment. After the appointment, you will be somewhat drowsy, so make arrangements in advance for a ride home.